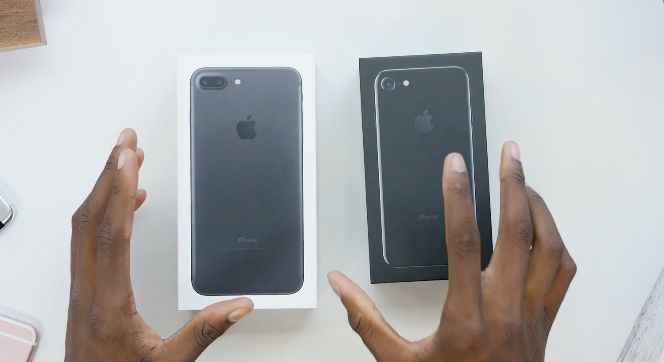 MKBHD has just posted an excellent video detailing the retail unboxing of Apple’s iPhone 7 and iPhone 7 Plus, comparing the Jet Black and Black (matte) experience. 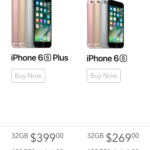 These boxes are 256GB loaner units from Apple, since he attended last week’s special event. The high-gloss finish Jet Black comes in a black box, a throwback to the good ol’ days, while the Black version comes in a white box. If you’re on the fence about whether to choose between a Jet Black or Black iPhone 7, this video will help your decision making. MKBHD uses some of the highest end video equipment and you can view in it 4K resolution to see all the fine details. You’ll also notice there’s a new setup screen for iPhone 7, which explains “Meet the New Home Button”, since the button is no longer physical, but rather uses Force Touch like Apple’s MacBook trackpads. Jet Black looks pretty awesome in the video. There are no words.